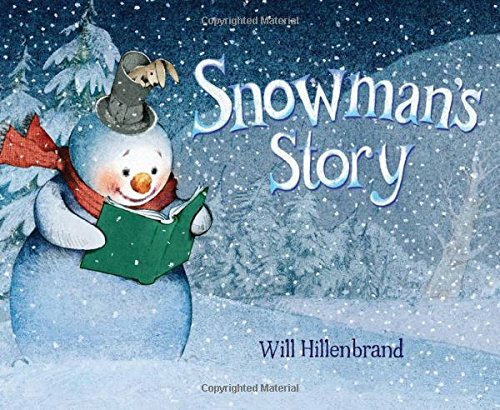 In November Laura’s favourite was and my favourite Learning To Read by Life As Our Little Family. 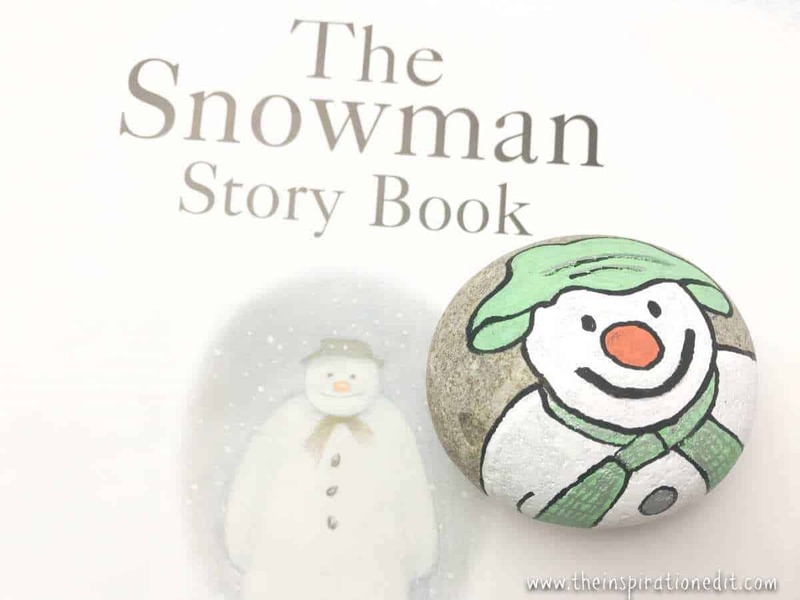 MY KLTR POST FOR DECEMBER IS THE SNOWMAN ROCK STONE BASED ON THE STORY AND MOVIE THE SNOWMAN. 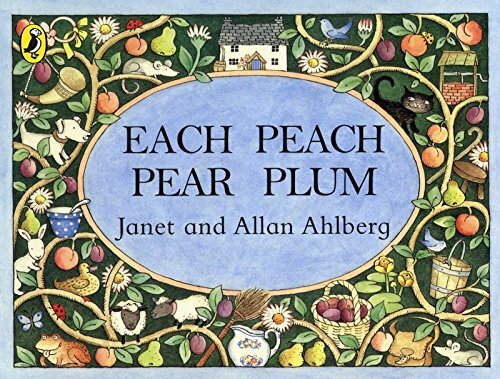 The giveaway book for December is called Each Peach Pear Plum. 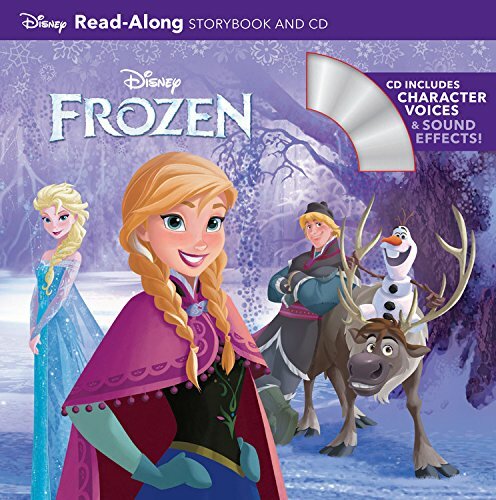 We have one copy to giveaway. *Entrants must reside in the UK or Ireland. The competition closes on the 5th January. One winner will be randomly chosen. You can Enter Below.